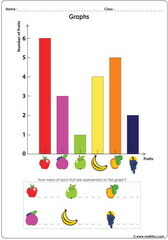 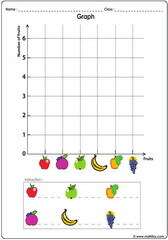 Data, graphs and sets activities for children, sets and Venn diagrams, bar graphs, linear graphs, plotting graphs, reading data on graphs, interpreting curves, coordinates (XY), location of points, plotting data on shopping lists. 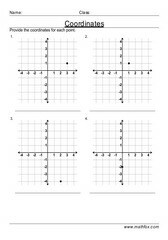 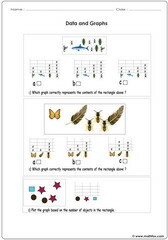 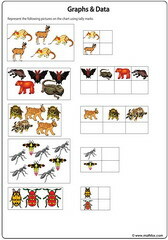 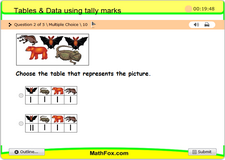 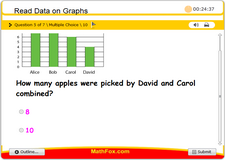 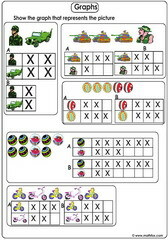 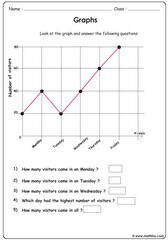 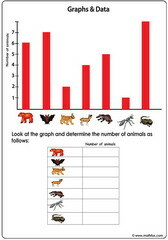 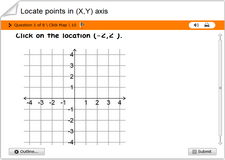 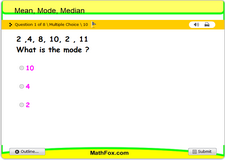 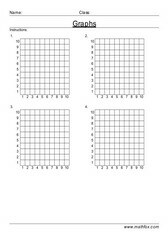 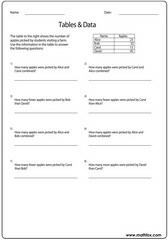 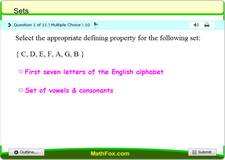 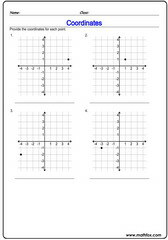 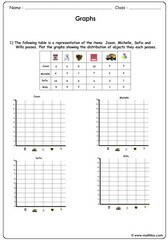 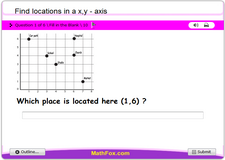 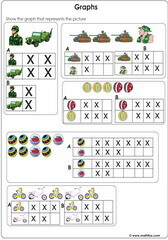 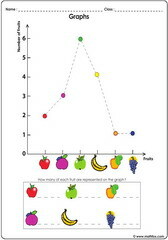 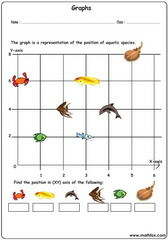 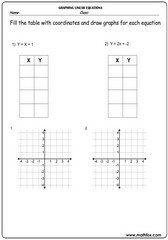 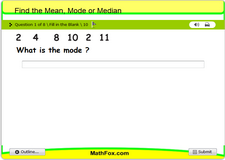 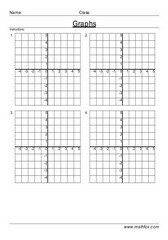 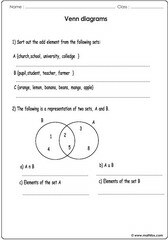 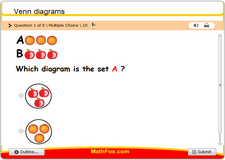 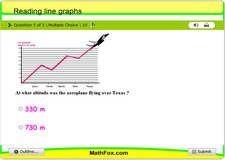 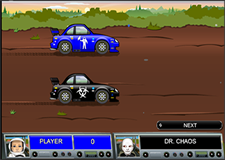 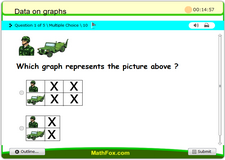 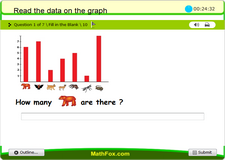 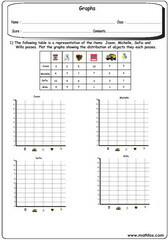 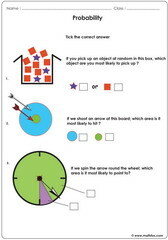 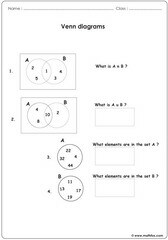 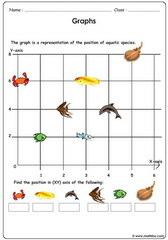 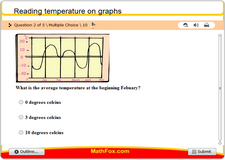 Data, graphs and sets activities - math worksheets, games, quizzes, tests, PowerPoint games, board games, card games. 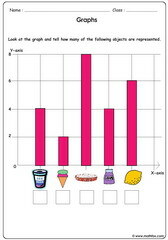 Graphs and data topics: sets and Venn diagrams, bar graphs, linear graphs, plotting graphs, reading data on graphs, interpreting curves, coordinates (XY), location of points, plotting data on shopping lists etc. 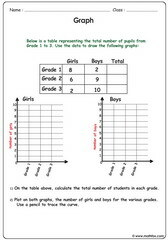 Data and graphs materials for children in the following grades : kindergarten, 1st grade, 2nd grade, 3rd grade, 4th grade, 5th grade, 6th grade and 7th grade.